Wedin, M., Jørgensen, P. M., Wiklund, E. 2007. Massalongiaceae fam. 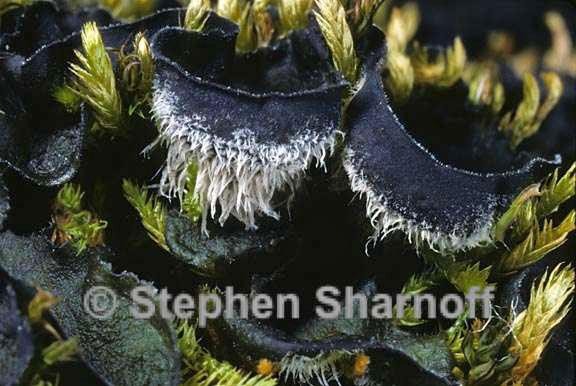 nov., an overlooked monophyletic group among the cyanobacterial lichens (Peltigerales, Lecanoromycetes, Ascomycota). Lichenologist 39(1): 61-67.